Earlier this year we learned that Microsoft is working on an adaptable interface for Windows 10 named CShell or ‘Composable Shell’. This interface will adapt in real time to the device, and will be common for phones, tablet, PC, Xbox and HoloLens. 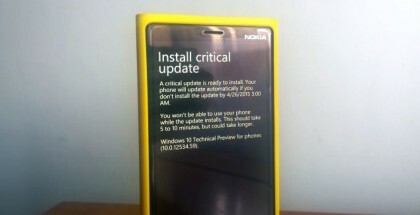 Thanks to Windows Central and a leaked internal build of Windows 10 with CShell (16212) which Microsoft accidentally released to some public testers, we can have a look at some of the changes planned for phones. CShell brings a different start screen that is exactly the same as the Start on Desktop. Remember, the Composable Shell is supposed to unify the experience across devices. So, there is an additional extra large tile, context menus and the ability to turn on/off the Live Tile for any app you want. 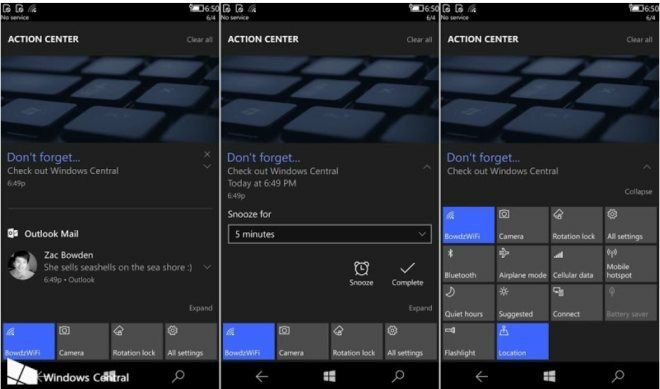 The Action center has the quick actions at the bottom, just like a PC, while at the top are the latest notifications. 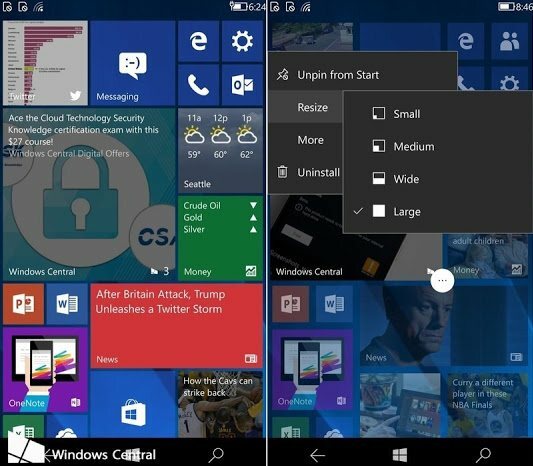 One of the most requested features is also here – landscape mode for phones. In this early build, the UI changes depending on the orientation of the phone. 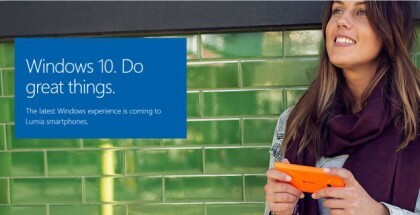 Another big change is related to Continuum. 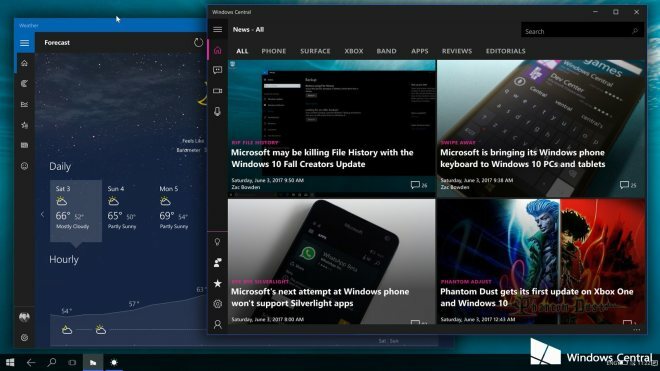 As promised in 2016, Microsoft added a ‘Windowed mode’ so you can run as many apps you want at the same time, resize, minimize and close them just like using a normal Desktop PC. 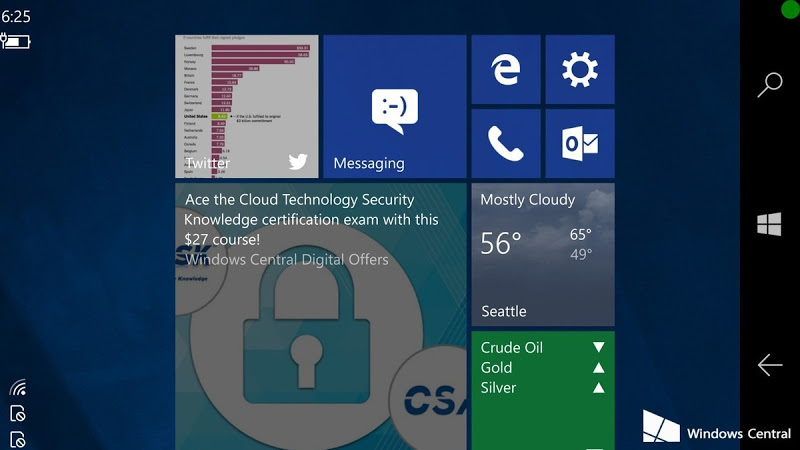 Task view and snapping are also supported in Continuum ver2. 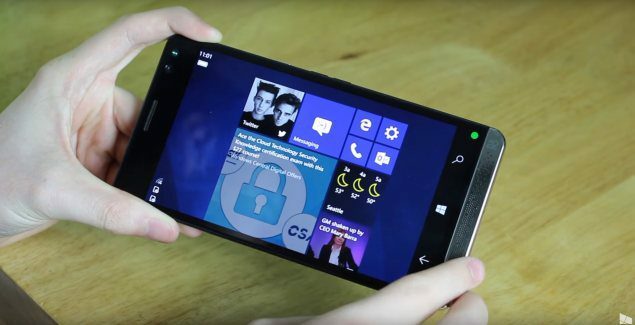 Continuum is expected to be the major selling point of the new Windows Mobile devices expected in late 2017 or early 2018. These devices will be able not just to run traditional phone apps, but also modernized classic Win32 apps published in the Store. Overall, we are pretty excited to see all these changes in very early builds of Windows 10 (CShell). More features and changes may be coming in future builds as Microsoft is still in the early stages of development of the OS. At the moment, there is no information if the current mobile devices (like Lumia 950 or Elite x3) will be upgraded to Windows 10 OneCore. 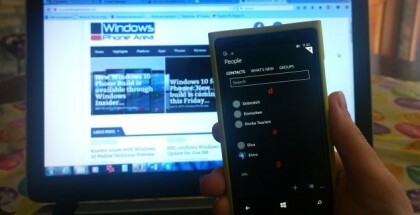 Microsoft has separated the development of Windows OneCore from the main Windows 10 Mobile branch which receives small performance improvements with a ‘feature2‘ tag. 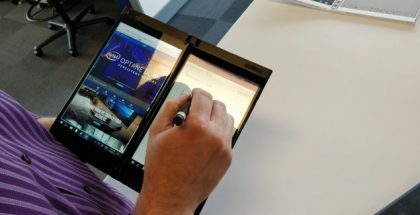 Given the new information about Microsoft Surface Mobile and the active development of new hardware and software, we expect to see more details about Windows Mobile in the coming months.